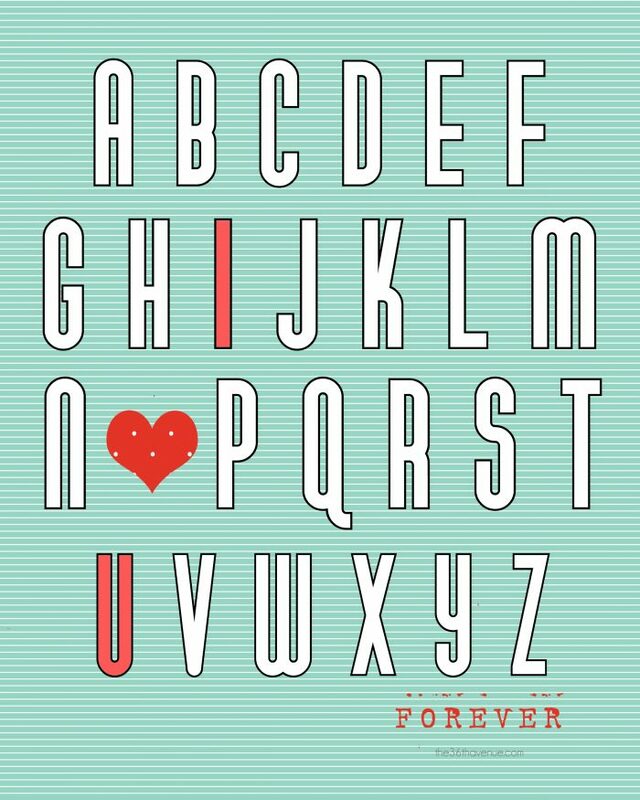 Are you starting to think about Valentines? Holy cow! Yesterday I had to run some errands and I saw so many Valentine Decorations and Valentine Gifts already out. 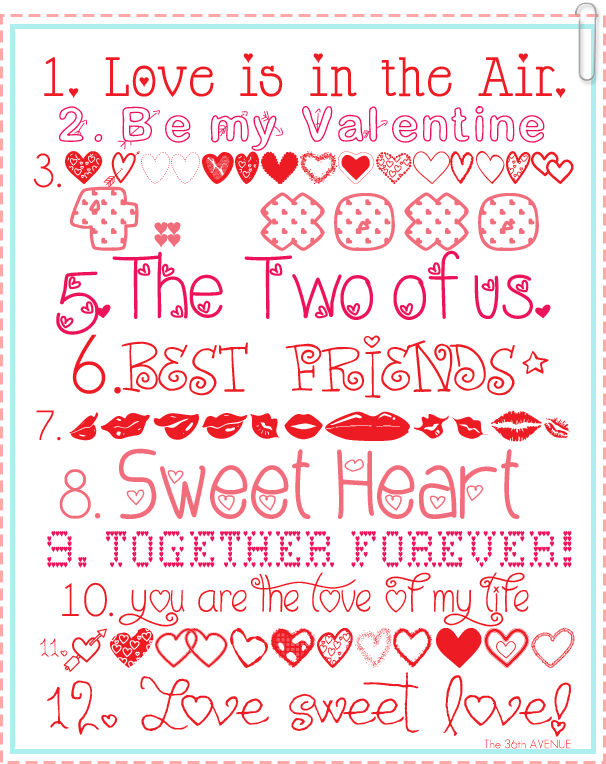 Inspired by all the hearts, red, and pink I came home and I made these Free Valentine Printables. I am going simple and a bit modern this year! Also I made a set of four smaller printables just in case you would like to use them for cards or gift tags! Free Kitchen Printables… Such a fun way to give your kitchen a new look! 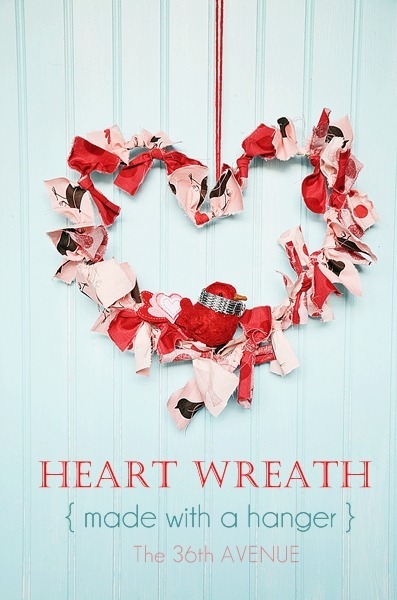 Check out HERE how you can make a Valentine Heart Wreath using a hanger! Here is a fun treat! 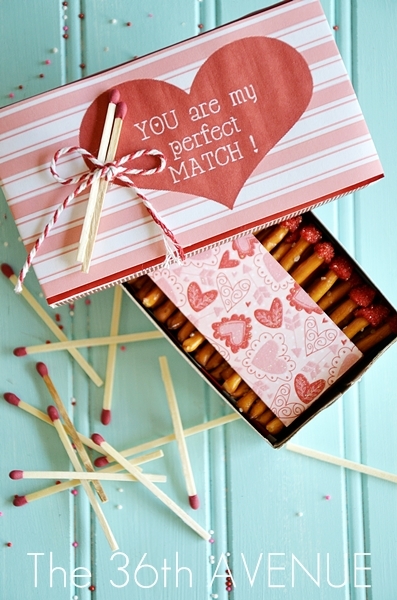 Make these DIY edible matches and get the Free Printable… such a cute gift! 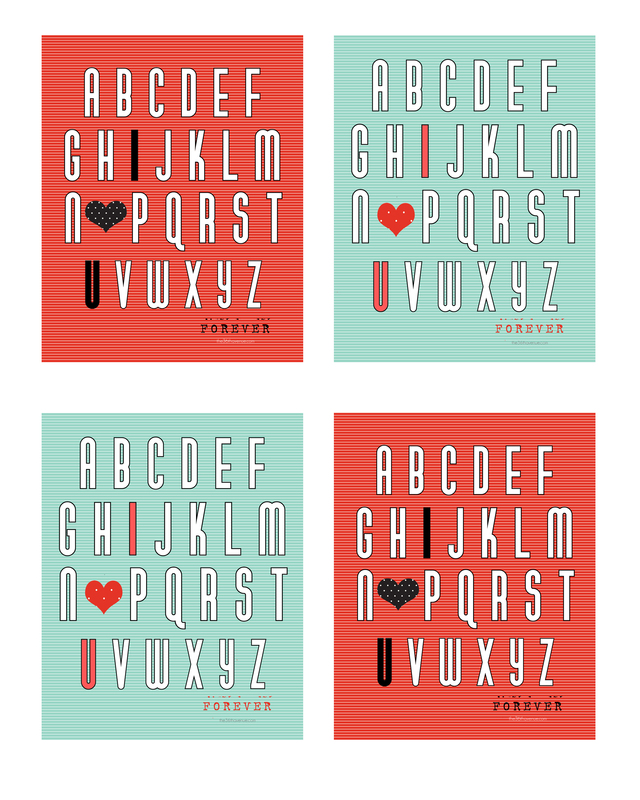 follow the links to these adorable Free Valentine Fonts! Well, that’s it for today my dear. Wishing you all my friends a beautiful day! I know! It was just New Year a few days ago, but first I have to tackle Chinese New Year first. 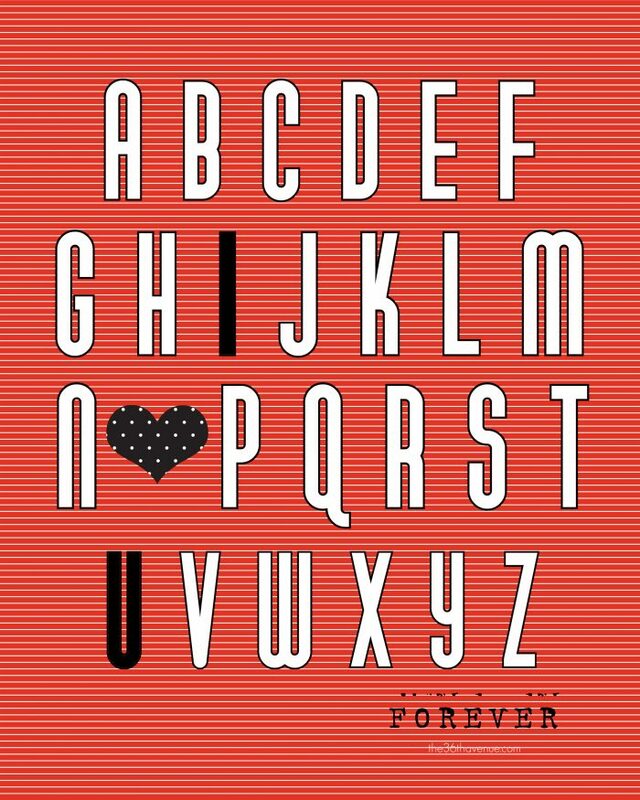 Valentine’s is lower down my list – LOL! So adorable! I can’t wait to printsome off!! These are too cute Desi!